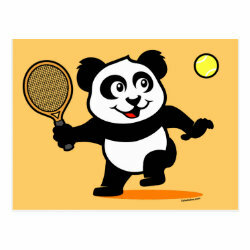 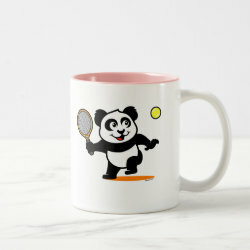 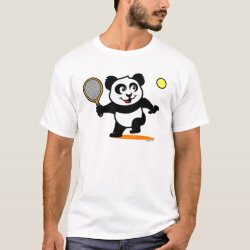 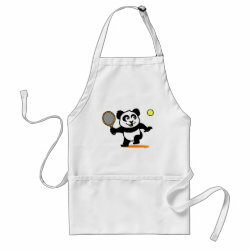 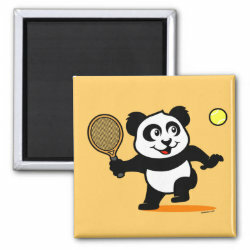 Cute Tennis Panda Men's Basic American Apparel T-Shirt: Enjoy the feel of 100% fine jersey cotton against your skin. 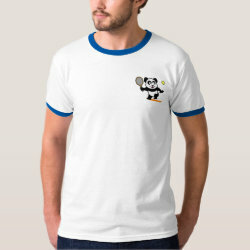 This unisex shirt, by American Apparel, is one of the softest, smoothest shirt we sell. 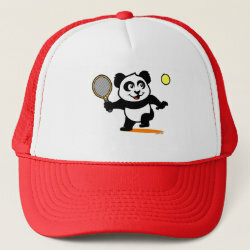 It’s medium weight and made from combed cotton for your added comfort. 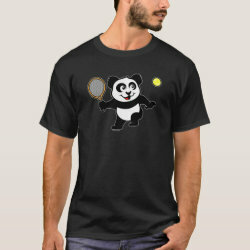 Select this top-seller for a flattering and stylish fit. 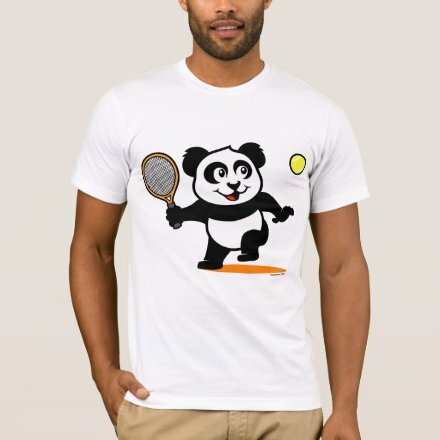 Select a design from our marketplace or customize it to make it uniquely yours! 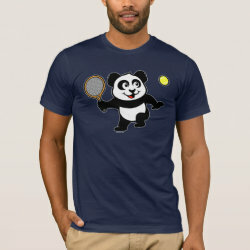 Check out other products with this design or view all apparel.